Way before the days of iTunes or CDs, I attended elementary school. I would jam out to a Madonna cassette with my mom and dance to a Gloria Estefan record in my living room after completing my math homework. I had no idea what the internet was or how to download an app. Nine years later, my sister, Rachel, began school and although schools were beginning to implement technology into their classrooms they were basically all “old school” classrooms. In the nineties, I had a love of everything American Girl, and I learned math only through workbooks. 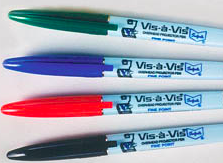 Some over achieving teachers would provide laminated worksheets that we could actually work on over and over again using these new fangled pens….vis-á-vis. The fondest memory I took away from elementary school was the experience of hearing Mrs. Dingle read Hatchet by Gary Paulsen aloud to my entire class. I remember being completely captivated by a caring teacher and a phenomenal writer. 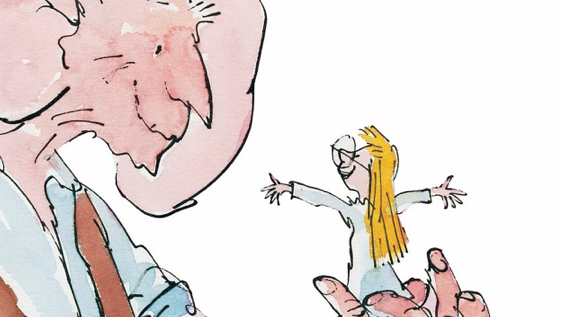 Rachel, fell in love with reading when her fourth grade teacher introduced her to Roald Dahl and The BFG. She learned how to divide fractions evenly with hershey bars, and watched Miss Frizzle ride around in a “Magic School Bus”. I believe the two of us came out just fine. We may have not have had the most amazing teachers that ever walked the planet, but we had teachers that cared about their students and put thought into their lessons. In a world where flipped and blended classrooms are the new rage, I ask myself what is truly best for the elementary students of today’s society? Students walk into our classroom every day with baggage that you don’t see. Parents that got in a fight last night; lack of support on homework when they don’t understand fractions; they didn’t get picked to play on a basketball team after school. No piece of technology will ever be able to replace a teacher who loves her job and loves students. 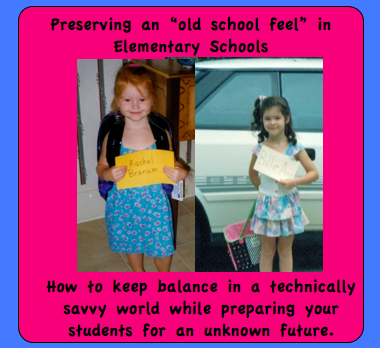 While collaborating with educators on a conversation centered on blended learning, I found out I may have more “old school” /conservative teaching beliefs than I knew I did. Another peer told me that by definition, “blended learning is 2-3 days in class, 2 days outside of f2f but working on the class”. WHAT? I wouldn’t get to see the faces of my students two days out of the week? We must stay true to our beliefs as teachers. What is best for the students in your classroom? Why are you using the materials you use in your classroom? 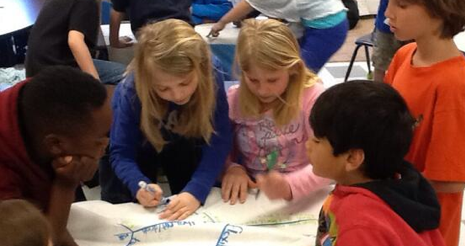 How can you enhance your students’ experience in your classroom? Our changing world calls for an integration of technology in elementary classrooms that want to prepare students for tomorrow. This means modeling how to be well rounded citizens in the real world and the digital one. We need to differentiate according to our students’ needs and personalize learning in our classroom. At the elementary level, we don’t need to turn our backs on what school has been for the past hundred years, a safe haven and a constant in our childrens’ world. Keep it balanced. As adults, you most likely are not on devices or social media all day. Hopefully, you talk to humans face to face and have a lunch break (unless you are a teacher). That is what our students need, balance and an example of how to be a citizen in an ever changing world. Fine way of telling, and nice paragraph to get data on the topic of my presentation subject, which i am going to convey in school.